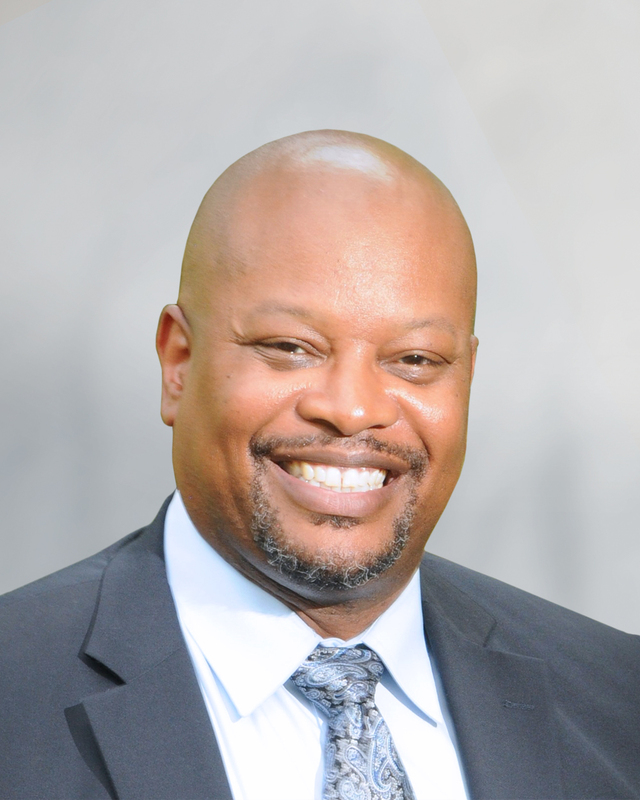 Armon Curd serves DC Water as Executive Vice President, Customer Experience. In this capacity, Mr. Curd oversees Customer Service, Marketing and Communications as well as Information Technology at the Authority. He comes to DC Water from The Central Indiana Community Foundation, where he was Director of Information Technology. In this role, he was responsible for planning, directing and managing the foundation’s information technology systems to ensure they were secure, cost-effective and efficient. Mr. Curd has also served as the eCommerce manager for Citizens Energy Group in the Corporate Affairs Department. He was primarily responsible for managing, maintaining and implementing all company websites and electronic communications. Leveraging emerging technologies with market research has provided him with insight to build customer-facing commerce applications. The eCommerce platform involves the management of all online strategies; including social media channels, electronic branding and marketing efforts, and related policies and procedures governing the use of new electronic channels for business. Prior to joining Citizens Energy, Mr. Curd worked for Veolia Water North America, where he was Director of Customer Service. At Veolia, his responsibilities included developing, implementing and administering a customer service plan using strategic and measurable goals. He was directly responsible for the day-to-day operations of the Contact Center/Billing and Collections area. Before joining Veolia, Mr. Curd served The Hartford Insurance Group as a Telecommunications Systems Manager for 10 years. His duties there included technical support roles with other Indianapolis-based insurance companies. Mr. Curd earned a bachelor's degree in business information systems from Indiana Wesleyan University. He enjoys golfing, traveling and spending time with his family.